According to a recent report by the Korea Times, the solar energy industry was once regarded as a new engine for Korean economic growth. Today, the market conditions of solar panels and other related products are sluggish, causing large Korean manufacturers to withdraw from the solar industry based on the bleak industrial prospects. Large companies such as LG Group, OCI, Hyundai Heavy Industries, and Woongjin Group face China's price cuts, making the prospects for producing solar wafers, solar cells, solar panels and other products unprofitable. These Korean companies believe that exiting the solar industry is the best option. Recently announced that the solar equipment industry is LG Siltron, which is a subsidiary of LG Group responsible for the production of wafers for solar cells. LG Siltron produced 16.1 million wafers last year, down from 18.1 million in the previous year, and its annual operating profit plummeted from 145.6 billion won to 66.7 billion won. LG Siltron said on May 22 that the board of directors decided to abandon the solar energy business because it could not find a way to deal with mainland rivals. In addition, LG Chem delayed the construction of a polysilicon plant in October last year, and polycrystalline silicon is one of the main materials for solar wafers, which also affected LG Siltron's decision to leave the solar industry. Sun Yongqian, a senior analyst at Jiaobao Securities, pointed out that the price of polycrystalline germanium has been maintained at around $10 per kilogram since the second half of last year. 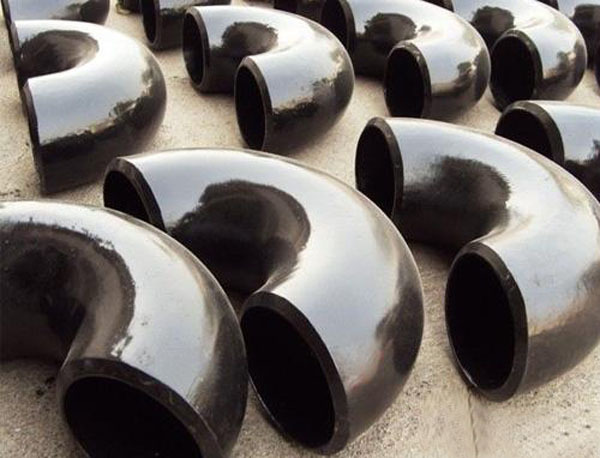 Many manufacturers foresee losses, unless the market can be more than $30 per kilogram, otherwise the business is difficult to operate. Last year, KCC decided to discontinue the polysilicon business, and SK Chemical also canceled the pilot program to produce polycrystalline germanium with Taiwanese manufacturers. OCI, the world's fourth largest crystal enamel manufacturer, announced on May 15 this year that it will suspend the construction of two polycrystalline enamel plants. OCI has invested several trillion won in the construction of the factory since 2010, and now has to call the card, due to weak demand in Europe. More than 70% of solar cells are coming from Europe. Hyundai Heavy Industries abandoned its plan to build two solar photovoltaic power plants in Arizona last year and decided to restructure its solar energy business because market demand is much lower than expected and plans are no longer viable. The most tragic non-Xionjin Group is none other than. The business group is dedicated to the business of solar energy, and even sells the money tree Xiongjin Coway (operating water purifier rental). 180-degree bend use in the ammonia refrigeration system, an evaporator of many, such as cold storage evaporator calandria frozen between heavy use. 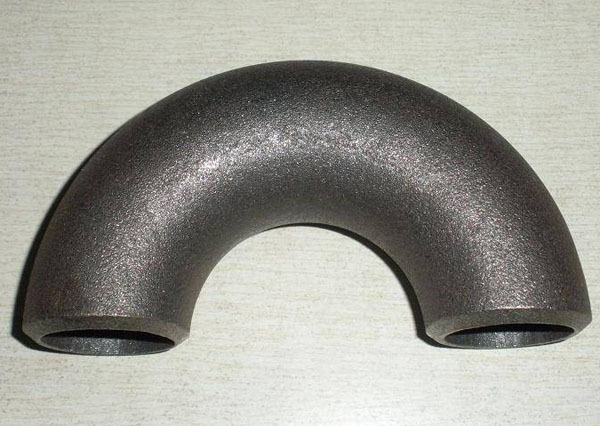 Mainly to reduce the weld, reducing the normative leaks and standard installation. The two parallel tubes, not in the axis coincides, the 180-degree bend seam one less than two - welded - 90-degree elbows !